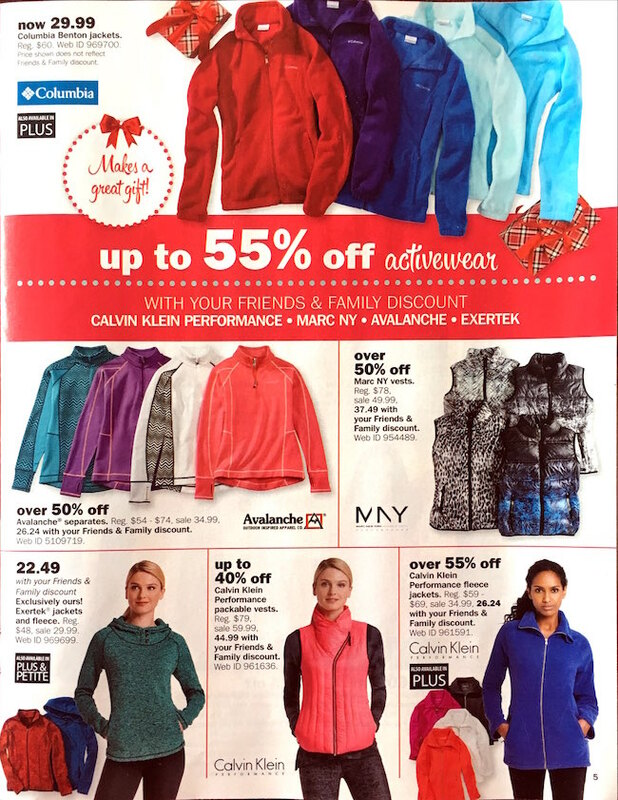 The Herbergers weekly ad features the best sales and deals of the week. 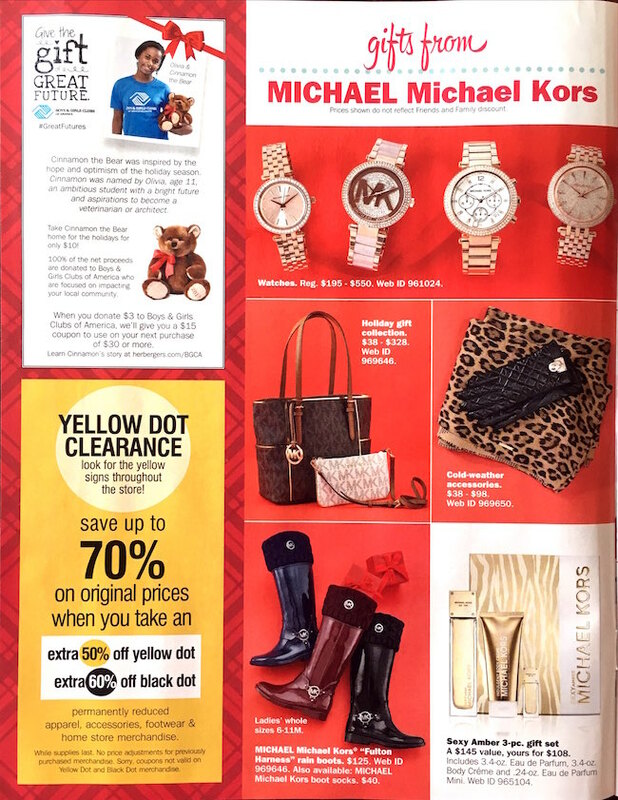 The Herberger’s weekly ad will be posted here each week on Sunday. 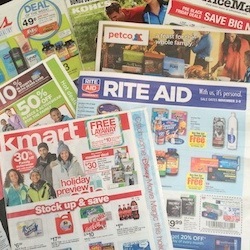 It usually features the best sales on clothing and home goods. 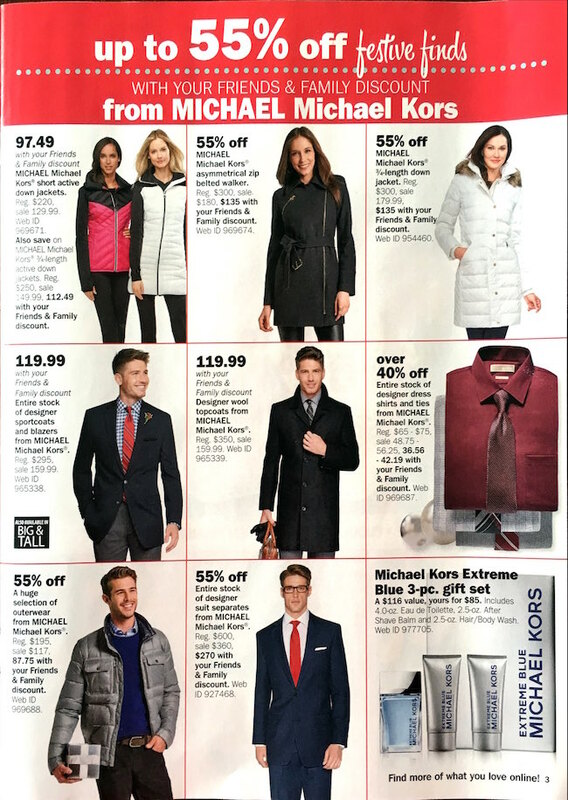 Here is the Herberger’s weekly ad valid through December 8, 2015. 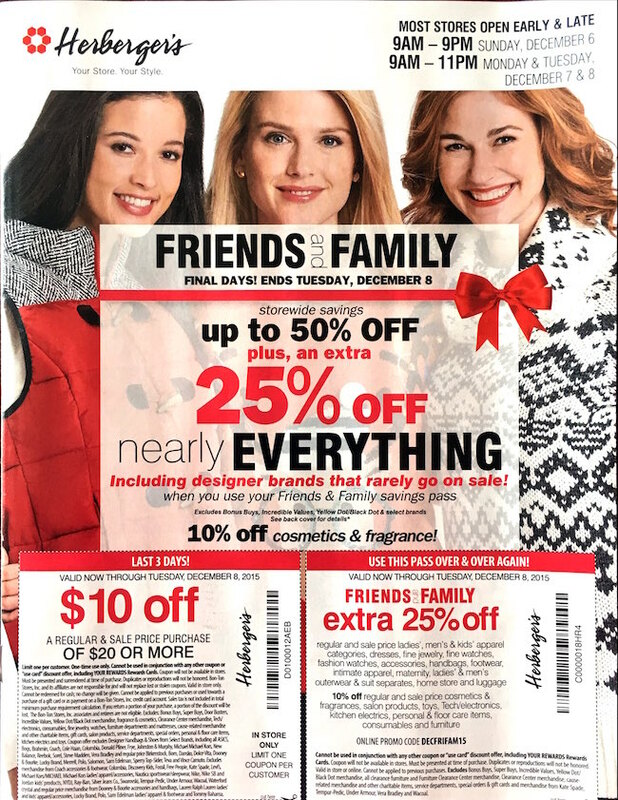 They are having a friends and family sale with up to 50% off storewide. 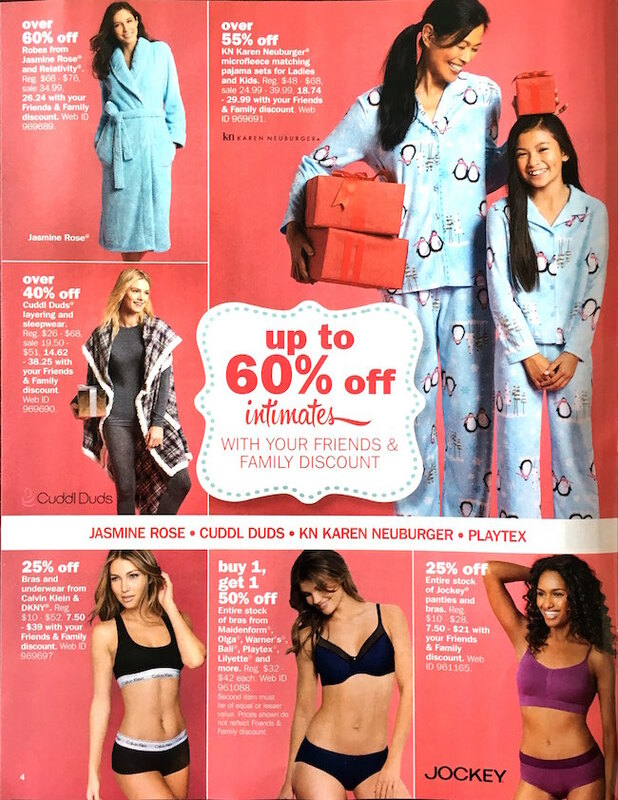 This is the first five pages of the ad, which was released in the Sunday newspaper circular.